Konsultan The New ISO 9001:2015. 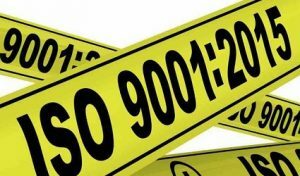 The ISO 9001 were first released in 1987, then revised in 1994, 2000 and 2008. The latest edition was published in 2015. How to work the ISO way? To define new quality objectives to continuously increase the level of your quality products and services.